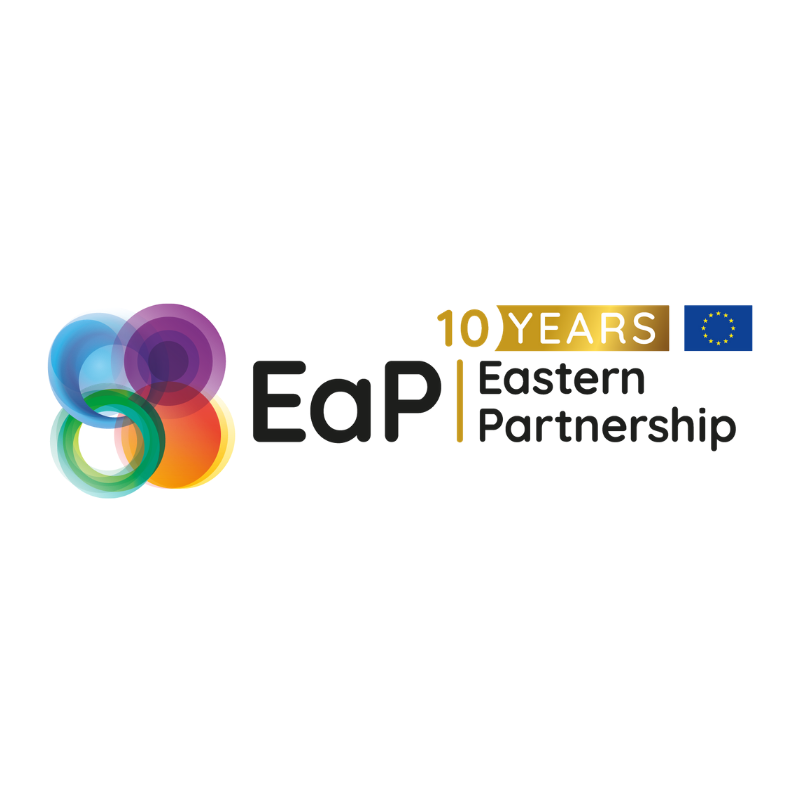 The Eastern Partnership celebrates its 10-year anniversary this year (download logo package here). Over the past decade, the collective efforts of the European Union, its Member States and Armenia, Azerbaijan, Belarus, Georgia, Republic of Moldova, and Ukraine have brought considerable benefits to the citizens including more trade, mobility, increased economic development and better quality of life. There will be many events and activities organised in the EU and in its Eastern neighbourhood to celebrate the milestone throughout the year. Mark this page www.eap10.eu as your favourite for the calendar of events, communication campaigns and activities. The full page will be launched in time for the official launch of the celebrations on 14-15 February with 100 Young European Ambassadors visiting Brussels from the EU Member States and Eastern partner countries. As for the EaP summit in 2017, ‘Stronger Together’ will remain as the slogan for the EaP 10th anniversary combined with the four key priorities: Stronger Economy, Stronger Governance, Stronger Connectivity and Stronger Society. The new hashtag for the anniversary is #EaP10 complementing the hashtags that already exist and are in active use across the region: #EasternPartnership; #StrongerTogether and in different countries in respective languages: #EUforArmenia, #EUforAzerbaijan, #EUforBelarus, #EUforGeorgia, #EUforMoldova and #EUforUkraine.